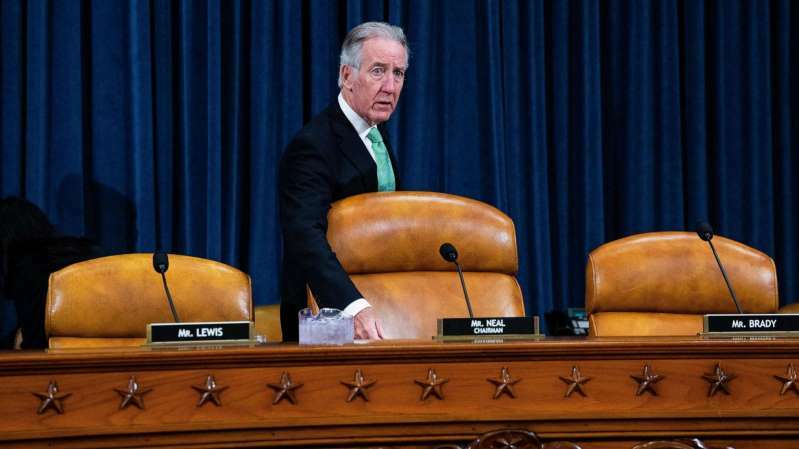 U.S. House Ways and Means Committee Chairman Richard Neal has the law on his side, or so it would appear. The Massachusetts Democrat is using his power as a congressional committee chairman to get his hands on Donald Trump’s tax returns. 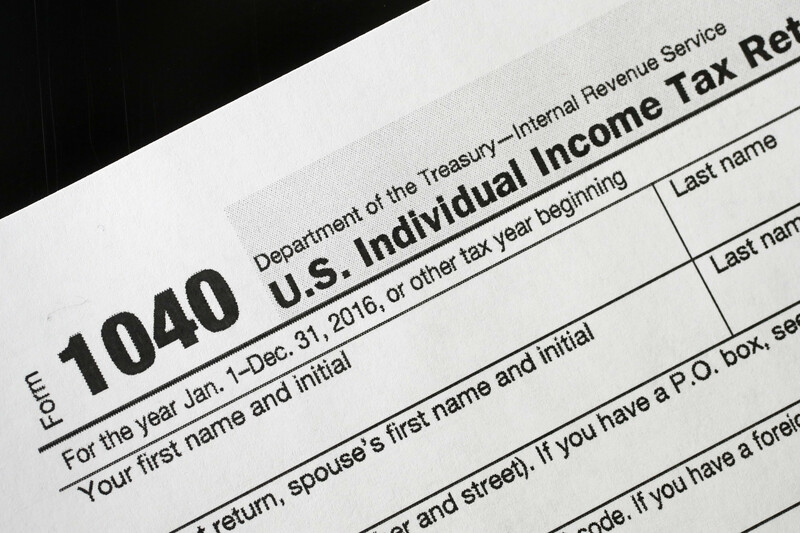 He is citing a statute that requires the Internal Revenue Service to hand over any request that comes from Congress. The president’s lawyers say the chairman is overstepping his bounds. C’mon. Let’s settle this thing. Donald Trump has pledged to turn over the returns once the IRS completed a “routine audit.” That audit was under way in 2015. It takes three years to conduct a routine audit? I do no think so, no matter how “big” the numbers are that Trump has suggested. It has been matter of political custom — not the law — for presidents to release their tax returns, to open them up for public review. The custom began in 1976 after the Watergate scandal had driven President Nixon from office. We needed to know then — and we do today — how our presidents earn their income, to whom they might be indebted, and whether they are paying their fair share of taxes. They are, after all, demanding — along with Congress — that the rest of us pay our fair share. I’m going to set aside for the purposes of this post any discussion of The Russia Thing. None of this should be kept secret from the nation he was elected to lead. Donald Trump, though, is now going back on his pledge to release those returns. He has unleashed his legal team to fight Chairman Neal’s request for the returns. If the president has nothing to hide — which he has declared many times — then he should have no difficulty showing us what those returns contain. Isn’t that what clean-as-a-whistle politicians do? If I may borrow a phrase that Donald Trump has used on the political rally stump . . . Suggesting that an alleged Internal Revenue Service audit of his tax returns prevents him from releasing them to the public is pure, unadulterated bullsh**! The president has been all over the pea patch on this matter. He refused to release the returns when he announced his candidacy in 2015; he said he would do so when the “routine” audit was complete. Three years later, we still haven’t seen them. He has said he would release them, then he has reversed himself. The House Ways and Means Committee has ordered the IRS to release them. Special counsel Robert Mueller might have obtained them during his 22-month investigation into The Russia Thing. Now the president would have us believe the IRS is still auditing him. Now he’s threatening to fight their release. Why? Is there something to hide? He has said repeatedly he has nothing to keep secret. 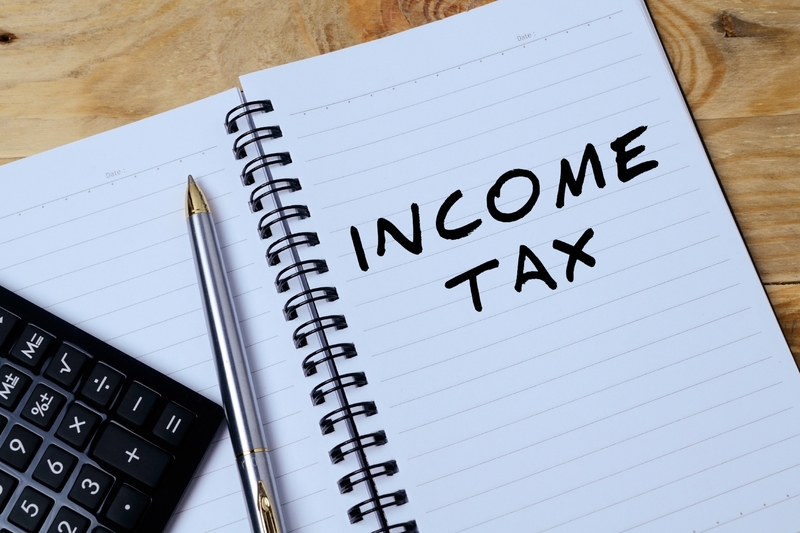 For its part, the IRS says an audit does not preclude a release of tax returns. Donald Trump, moreover, has yet to produce a letter acknowledging that the IRS is even auditing his returns, which makes many millions of believe that Trump is lying — imagine that, will ya? — about the audit. Americans have every right to demand that the president release his returns, given the role he plays in the setting of tax policy. I am one of those Americans. I demand to see those returns. Turn ’em over, Mr. President! It takes quite a lot to spook me about air travel. I don’t usually get the heebie-jeebies when incidents occur aboard aircraft. 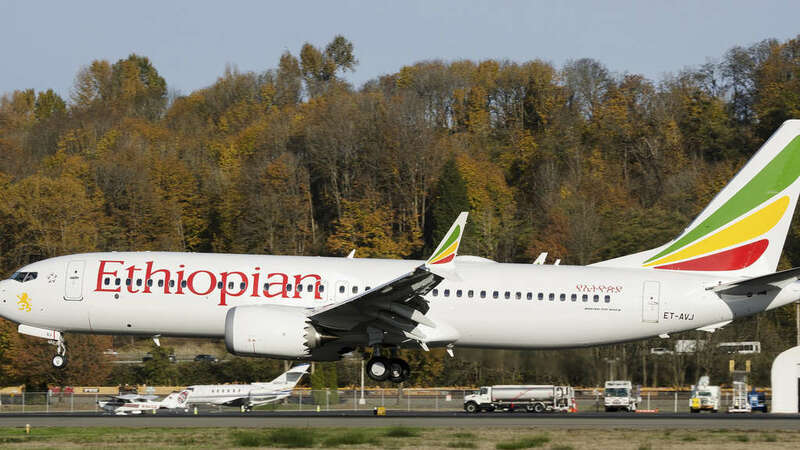 However, I am officially spooked by the crash of that Boeing 737 MAX 8 in Ethiopia. Furthermore, I am glad that the president of the United States ordered the planes out of the sky. Donald Trump has been criticized for being a bit late issuing the order in the wake of the crash that killed 157 people, including eight Americans. I won’t join that criticism. He acted and I support the grounding of the aircraft. What’s so terribly troubling is the nature of the crash and the reports that the plane somehow — all by itself — pitched nose-first into the ground. The pilot was not at fault. Indeed, I understand that Ethiopian Airlines is a first-rate air carrier. I am grateful that I won’t be traveling by air anytime soon. I also am glad to avoid having to order myself and my family off one of those MAX 8 jetliners were the need to arise. Yes, it is troubling that the aircraft built by a proud American company now has been deemed suspect in the cause of this tragedy. National pride, though, doesn’t matter when the overarching issue is the safety of human beings. In fact, I am so spooked that I might never book a flight aboard one of those MAX aircraft — even if the smart folks fix what ails it. Ivanka Trump said what? No one wants a free ride? Wow! Robert Reich, the outspoken critic of the Donald Trump administration, posted an item on Facebook that needs to be shared here. In an interview, Ivanka Trump claimed that most Americans “in their hearts” don’t want to be given something for free, criticizing proposals for a federal jobs guarantee. Excuse me? Ivanka and her siblings stand to inherit a fortune. And, if Mitch McConnell gets his ways and eliminates the estate tax, they won’t pay a dime on their inheritance. An estimated 60 percent of wealth in America is now inherited. Ivanka, the American people want fairness, not handouts and nepotism — something you’re quite familiar with. My jaw just hit the deck when I saw what the First Daughter said. Americans “in their hearts” don’t want a free ride . . . she said. Let me think for a moment: Her father was staked by his wealthy dad, Ivanka’s grandpa, hundreds of millions of dollars to start a business. Donald Trump built a business, albeit with some failures along the way. Then he produced Ivanka, Don Jr. and Eric with his first wife. Tiffany came along during Dad’s second marriage. Donald’s third marriage produced Barron, who remains off limits for criticism. Ivanka, Don Jr. and Eric have been “given” all the comforts of an opulent lifestyle. They haven’t worked for any of the wealth into which they were born. For Ivanka to presume to speak for the rest of us who have struggled at times to provide for our families, to be candid, is laughable on its face. I don’t get back to Amarillo, Texas, as often these days. My wife and I are getting set to plant new roots in a home in Collin County. We aren’t going to cease returning to the city we called “home” for more than decades. I am getting anxious to witness the rebirth of its downtown district. You know already that I am a big supporter of the changes that are under way in the Texas Panhandle community. I am heartened by the expected completion of Hodgetown, the baseball park that will be the home field for the AA minor-league Amarillo Sod Poodles baseball squad; the Sod Poodles open their home season on April 8. As an aside, my wife and I will be in Amarillo that day, getting ready to shove off in our fifth wheel for a trip downstate and then to New Orleans; hmm, I might look for a way to attend that opening-night game. I simply am amazed that the city has embarked on this urban revival journey. When we arrived in Amarillo in early 1995 we saw little evidence of a municipal appetite for the pro-active approach we have witnessed unfold there. City Hall operated on a policy of letting private business fuel any significant change. The city took a hands-off approach; it didn’t want to invest public money on what it considered to be a private venture. That has changed to a large degree at City Hall. Two mayors, Debra McCartt and Paul Harpole moved the City Council forward in pushing for development of the ballpark. It promoted what it called “catalyst projects” that would bloom in the wake of the ballpark’s completion. Those projects appear to be bearing fruit. This all makes my head spin. And I don’t even live there! Every return to Amarillo we make these days fills us with surprises. We’ll be back again soon. I await the next jaw-dropper. I am beginning to believe I might have set the bar too low in seeking to project the future of downtown Amarillo, Texas and, by extension, the rest of the city. 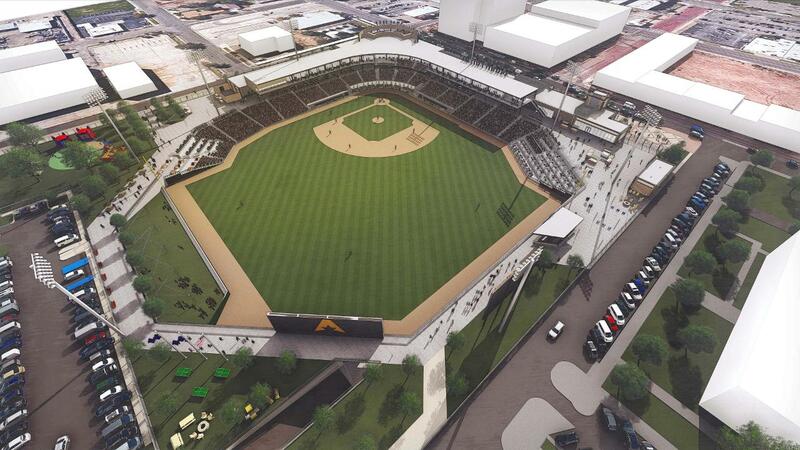 The picture linked to this blog post is a rendition of what Hodgetown — the name of the new ballpark that is nearing completion — is going to look like. It is going to be the home for the Amarillo Sod Poodles, the AA minor league baseball team that begins its season on April 8 in the new venue. I don’t get back to Amarillo as often these days. I have driven by Hodgetown and seen it taking shape along Buchanan Street just south of City Hall. It looks like a fabulous venue. 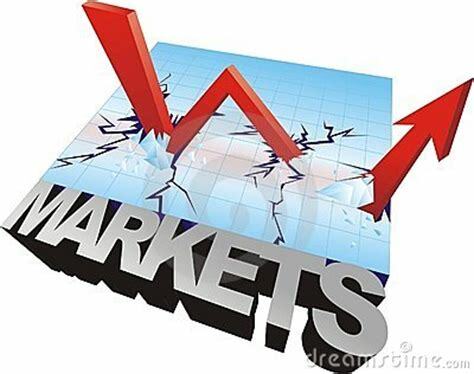 So, what does it mean for the city? 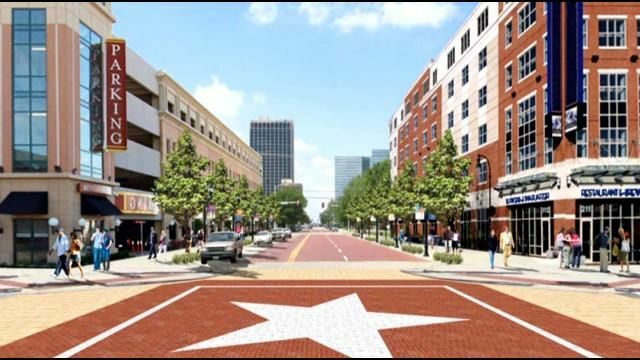 It means it will attract crowds of residents from throughout the Texas Panhandle into the downtown district. The crowds will watch the Sod Poodles play some baseball and then perhaps they’ll wander around the city center in search of a meal, or a beverage or some music. Downtown Amarillo — like downtowns in cities throughout the nation — used to be retail centers. Department stores did business downtown. Residents flocked into downtown Amarillo to shop. Then came the arrival of those once-ubiquitous shopping malls. Westgate Mall opened on the far west side of Amarillo, attracting those department stores away from downtown. The city’s downtown district is re-emerging in a new form. It’s going to be more of an entertainment district than it used to be. Take my word for it, the city’s downtown district has sprinted far from the pale ghost of a central district it was when my wife and I arrived in Amarillo in 1995. How did that happen? In my view, it occurred when the city began investing public money in its downtown district. Amarillo had an organization called Downtown Amarillo Inc. that did a lot of the grunt work that prepared the city to move forward. DAI eventually dissolved. Center City has stepped up, along with a City Hall reorganization. Amarillo established a tax reinvestment zone that channels property tax appraised value back toward improvements inside that zone. Downtown has continued to advance. We have moved away. However, I am continuing to watch the city’s progress toward a future that looks even brighter than I envisioned just two years ago. It’s a thrilling sight to see. I have said it before, but it bears repeating: Show me a thriving city in America and you’re likely to see a city with a thriving downtown district. Now, how about the Herring Hotel? The Barfield Building — which is a rotting 10-story structure at the moment — is going to be repurposed as a Marriott boutique hotel. Meanwhile, the Herring Hotel, once the city’s go-to place for every social event of consequence, also is rotting. It’s dark. It is foreboding. A friend of mine, Bob Goodrich, has owned the building since the 1980s. He bought the abandoned structure with the hope of finding someone to invest big-time money to rehabilitate and revive it. He says he has scored some near misses. He’s been disappointed. He pays the taxes annually on it. The building isn’t quite the eyesore that the Barfield has become. I’ve been through the first two floors in the Herring. Granted, there’s a lot of work that needs to be done. It is in surprisingly decent condition, however. Some contacts I used to have who were involved in downtown revitalization have told me they foresee a viable future for the Herring. Many of those folks have moved on. I am not familiar with many among the current crop of brainiacs who are talking among themselves about what to do about the Herring. Nor am I familiar with all that has taken place to date. I simply am amazed that a hospitality management company has actually taken control of the Barfield and has actually begun work to bring that miserable hulk of a structure back to life. 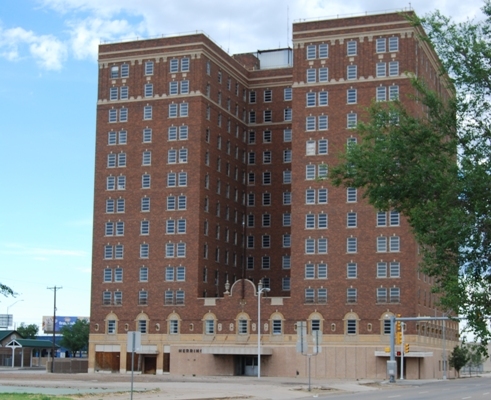 I consider the Barfield to be among the worst examples of urban rot in downtown Amarillo. If they can find a new purpose for the Barfield, isn’t there a future to be found for the Herring?